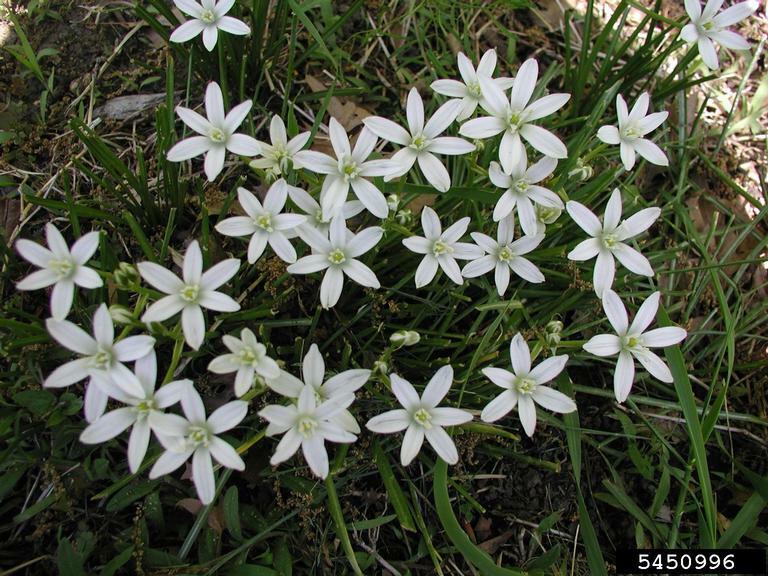 Star-of-bethlehem (Ornithogalum umbellatum) is a bulbous plant belonging to the lily family. It is a popular cultivated flower which are often sold as cut flowers or ornamental garden flowers. In the United States, they have escaped cultivation and now grow naturally in the wild in many areas. 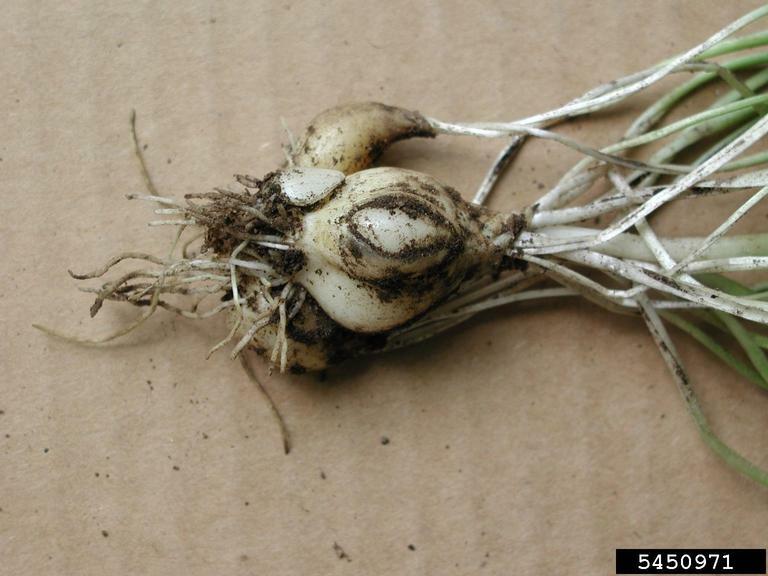 All parts of star-of-bethlehem are highly toxic to horses, due to the presence of cardiac glycosides, primarily convallatoxin and convalloside. Cardiac glycosids (cardioactive steroids) affect the heart and will specifically disrupt the horse's heart rhythm which causes damage to multiple systems throughout the body. Horses need only to ingest 8 flower heads for it to be lethal. Any horse that survives poisoning will likely be left with permanent heart damage. Ornithogalum poisoning is of most concern for horses living in South Africa, where it is endemic to the winter rainfall area of the Western Cape Province. Ornithogalum spp have been found sometimes mixed in to haybales, which is how most cases of poisonings in horses have occurred. 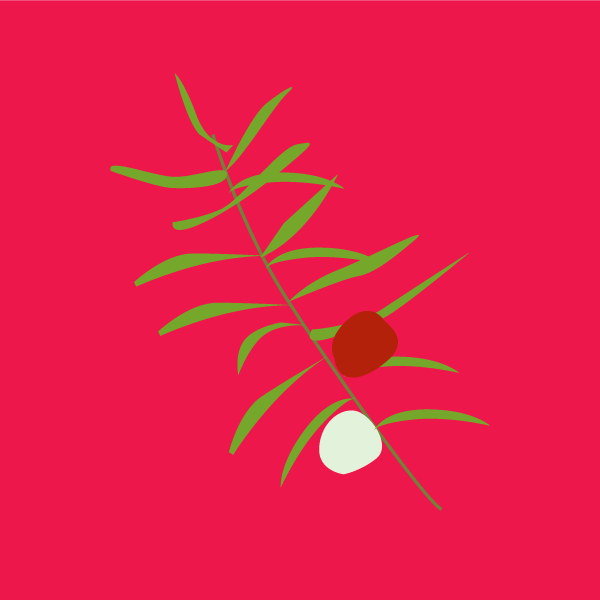 Stem: Leafless, flowering; reaches up to 1 ft in height. Flowers: White, 6-petaled flowers that occur at the ends of the leafless flowering stems; resemble a star. Fruit: 3 lobed capsules that contain several oval black seeds. Plančić, M., Božin, B., Kladar, N., Rat, M., & Srđenović, B Phytochemical profile and biological activities of the genus Ornithogalum L.(Hyacinthaceae). Biologia Serbica. 2015. D Foulk Ask the Expert - Is Star of Bethlehem toxic? How do I get rid of it? Rutgers. 2013. Botha, C. J., & Penrith, M. L. Poisonous plants of veterinary and human importance in southern Africa Journal of Ethnopharmacology. 2008. Botha, C. J., & Naudé, T. W Plant poisonings and mycotoxicoses of importance in horses in southern Africa: review article Journal of the South African Veterinary Association. 2002. Botha, C. J., & Venter, E. Ornithogalum species. UPSpace Institutional Repository. 2002.